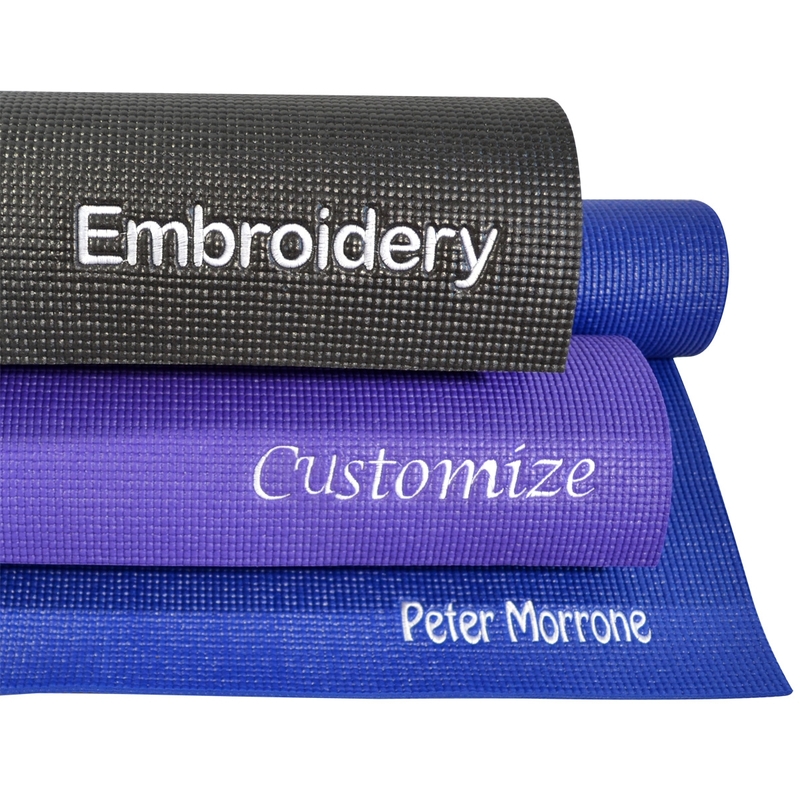 Now you can custom embroider our popular 1/4" deluxe yoga mat with your name or business! Select from a variety of thread colors and type faces. These mats are not only extra thick and durable, they will also provide a permanent impression tailored for you. Ships in 5-7 business days. For more information on our shipping policy, or shipping this item internationally, please see our International Orders Policy for more details.